A toddler's behaviour can be very confusing at times and extremely frustrating during others. They have the ability to warm our hearts with their angel-like qualities, but they can completely turn that warm fuzzy smile into a frown in a matter of seconds. My daughter, who is usually a happy child, can sometimes behave in the most confusing manner. While I have been successful in dealing with her behaviour on various occasions, I have completely failed on several others. This, sometimes, makes me feel a little lost and out-of-control as a parent. So, we thought we would break down this confusing behaviour of children to better understand why toddlers throw temper tantrums and how can parents handle them effectively. 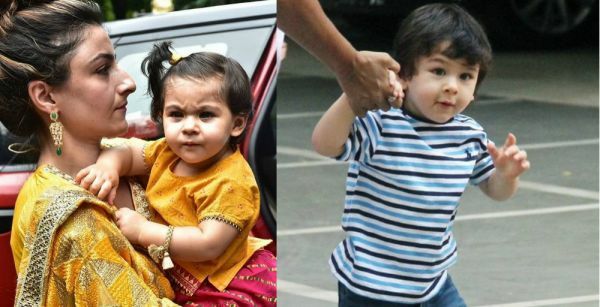 Dr Sanjana Saraf, a Gurugram-based clinical psychologist, defines temper tantrums as emotional outbursts that toddlers usually display between the ages of two and four years. These temper tantrums are mostly triggered by an emotional state of mind the toddler may be feeling at a particular moment. These instances usually have a trigger and may stem from a place of discontentment within the children which makes them act out. In most cases, toddlers display these emotions physically - by stomping their feet, rolling on the ground, screaming or shouting, holding their breath, throwing things or, in the worst case scenario, hitting others. Toddlers in the age-brackets of two to four years are still developing their language skills and are unable to convincingly express their emotions. They do not understand what they feel or how to deal with them. More often than not, this confusion and difficulty in expressing their emotions lead to meltdowns. The reasons can be as small as 'why did mom peel the banana for me', says Dr Saraf. 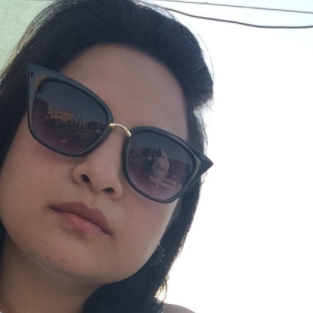 Surabhi Verma, Founder and Director of Sparsh for Children, works very closely with children on a day-to-day basis. She feels that most of the temper tantrums by children are emotional outbursts. She furthers adds this is a trait that children have learnt through various experiences of their own. The toddlers often realise that throwing a temper tantrum can get them better results in getting things they want. They recognise that these outbursts are a more effective way of meeting their demands than being polite. Whatever you do or feel, the key is to keep your cool. You need to remember that you are the parent and not the toddler. Taking a deep breath will help calm the nerves in situations when your child is throwing a fit. Every experienced parent will tell you that toddlers take their cue from their mothers or fathers. The way you channel your emotions at times like these is crucial in setting an example for your toddler. Yelling at them or scolding in the middle of a temper tantrum will not help. Be patient and ignore their behavior for a while. When you pay no attention to their temper tantrums, you communicate that their behaviour, however irrational, is not affecting you. It is extremely important to remain unfazed, no matter what you are feeling from within. It is important for your toddler to know that their unreasonable behaviour is not going to get them any accolades. If possible, try walking away and watching the child from a safe distance. You can also pick the toddler up (if it's a public place) and take them to the quieter corner and allow them to cry for a while. This may help release some of their emotions and calm them down. 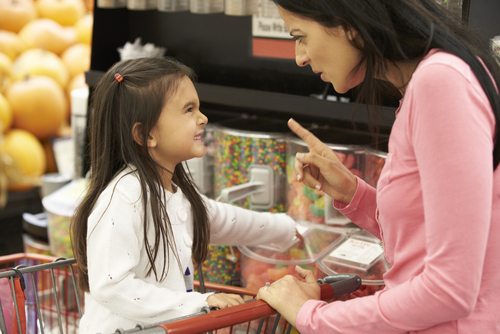 Often, parents cave in when their children throw a temper tantrum in a public place in order to avoid the embarrassment in front of other people. However, you should not fear to look bad in public. If you have set a certain rule for your toddler at home make sure that you follow it through when you are outside as well. Otherwise, the children's takeaway from this experience will tell them that throwing a temper tantrum in front of other people will help them succeed in getting what they want. Our experts Dr Saraf and Dr Deepali Batra, a clinical & child psychologist, also point out that there has to be one figure of authority in the house for the kids. 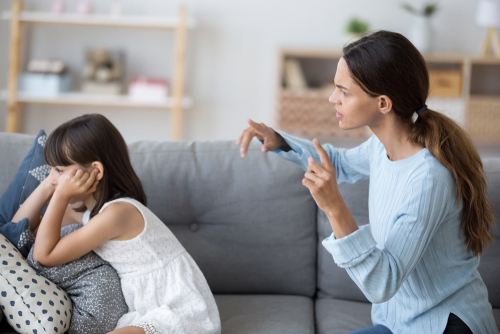 Else, both the parents need to be on the same page about the rules dealing with temper tantrums and everyone in the family need to respect those practices. For example, if the mother has not allowed the toddler to watch television during the day, everyone in the family needs to respect that and follow the rule. If the rule is flaunted, the toddler is smart enough to pick up on the change in pattern and can manipulate it work in their favour. Toddlers have a small attention span and are easily distracted, according to Dr Batra. She further suggested that it will be easier to control the child’s behaviour if we separate them from the source of the outburst. For example, a situation arises where the toddler is crying because he or she wants a toy which they already have. Dr Batra's advice to parents is to try and distract the child with another interesting toy that you originally intended to buy. Parents can also point towards something interesting in the area and quickly walk away from what might have led to a temper tantrum-like situation. Dr Saraf says it is very important to understand specific triggers that cause these temper tantrums in the children. 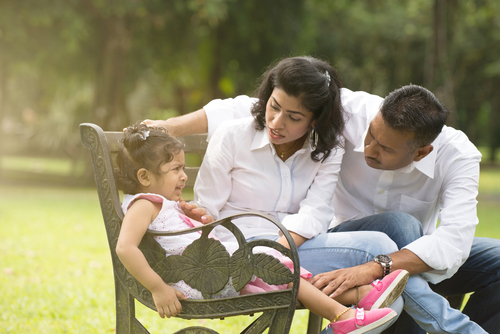 Parents can pick up these cues by being observant when spending time with the toddler. It is not always easy for kids to understand emotions, let alone express them. However, one way to do so is by explaining simple emotions - like sadness, happiness or anger - by using handmade emoticons and then talking to them about it. If they can identify these simple emotions, they may be able to handle them better. However, this understanding will happen when the child is slightly older. A two-year-old’s understanding of what emotions are will be different to what four-year-olds experience. Set a good example for your toddler by displaying a mature way of handling your own emotions. After all, kids take after their parents for most behaviours. If you get angry and start shouting at them, you can expect the same kind of behaviour from the little ones. 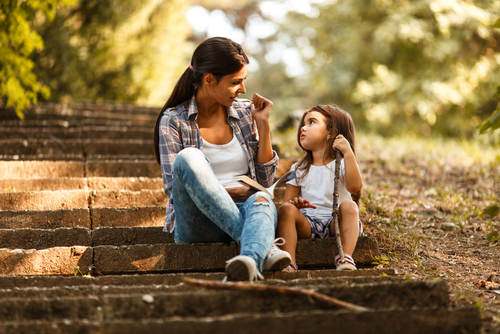 If we learn to deal with our own emotions in a reasonable manner, we will be better equipped to teach our children to do the same, Dr Saraf explains. For example, being a full-time mom can have its fair share of frustrating days when nothing seems to go our way. This can send your emotions running high. Dr Saraf says that it completely is okay for you to take a breather and explain to the slightly older kids what you as a parent are feeling. This will help pave the way for your kids to learn that emotions such as anger and frustration need not be expressed in temper tantrums. Surabhi Verma points out that parents sometimes can make a big hue and cry when their kids do something out of order. However, it can so happen that they tend not to appreciate a toddler when he or she shows positive behaviour. Parents should reinforce good habits by appreciating the positive action displayed by their toddler. Positive actions, such as greeting elders or friends, or thoughtful behaviour, such as offering water to guests, are all things should be appreciated. Kids love getting attention and they do everything in the world to make sure they get it. If we make take time to appreciate the good things children do, they will know, by way of positive reinforcement, the kind of behaviour expected out of them. Dr Batra mentions that we should the toddler is not hungry, thirsty or tired when stepping out of the house. These are the three crucial things that can make toddlers upset and are big contributors to their temper tantrums. It is not hard to notice that your toddler is happier on a full tummy or when he or she is well-rested. Carry snacks, a change of diapers and a little toy to keep the toddler busy or happy. This way you will always be prepared to cater to your toddler’s needs when stepping out of the house. 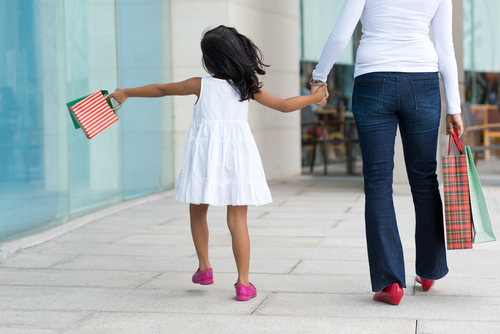 Give your toddler a few short and crisp instructions about what is expected out of them when out in public spaces. Children are little human beings who are capable of more than we expect out of them. When you plan to step out for dinner or to go shopping, talk to them about where the places you plan to visit, the people you will meet there and what the dos and don’ts are in a clear and precise manner. You should remind them once more just as you are about to reach your destination. This will help the kids know how to behave as opposed to breaking into a temper tantrum if there were no set rules. Dr Saraf suggests that toddlers between the ages of two and four years do not understand the concept of time-outs. These time-outs are more effective in older children who can understand why they have been put in place. However, if a parent feels that time-outs work well with their children, they can keep them limited to two minutes but not any longer. All our experts firmly concur that hitting, scolding or threatening children with dire consequences are not the best way to deal with their temper tantrums. It sends a bad message to the toddler. In such situations, the toddler is already overwhelmed with emotions. They may pick up a wrong cue to deal with their own temper outbursts instead of dealing with them in a calm and collected manner. When we say 'No' to a child's demands repeatedly, he or she is bound to get frustrated and act out. It is advisable to refrain from saying no to everything they ask. In some cases, giving in to a few reasonable demands is a good strategy. However, parents should avoid a barter with their kids - like offering them a bar of chocolate in return that they stop crying. This should never be an option. There need to be more effective ways to manage their temper. You may see that your toddler's temper tantrums can sometimes go beyond crying or screaming and include acts of physical outbursts like kicking, biting, pushing or even throwing things. These situations call for special care and understanding. Parents should try to understand where this behaviour originates and what the trigger points are. For toddlers between the ages of two and four years, parents should try taking them away from the source of their temper and give them sufficient time to calm down. For toddlers above five years of age, parents should give them a time out. This should be followed by speaking to them about their behaviour while trying to understand the reason behind such extreme outbursts. Every toddler is unique and all of them come with their own temperament. My own two toddlers are so different from each other and so I give them room to grow. Kids are bound to learn from their parents and the environment they grow up in. As a parent, it is very important to talk to your kids, spend quality time with them and understand their temper tantrums. Avoid substituting family time with your kids with gadgets or watching the TV. 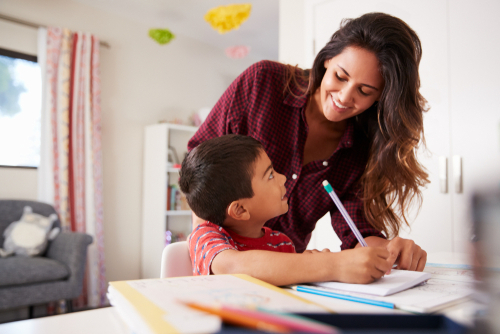 Your love, time and guidance are extremely important in shaping emotionally intelligent kids.